by John D. McAulay. The necessarily lengthy title says it all. 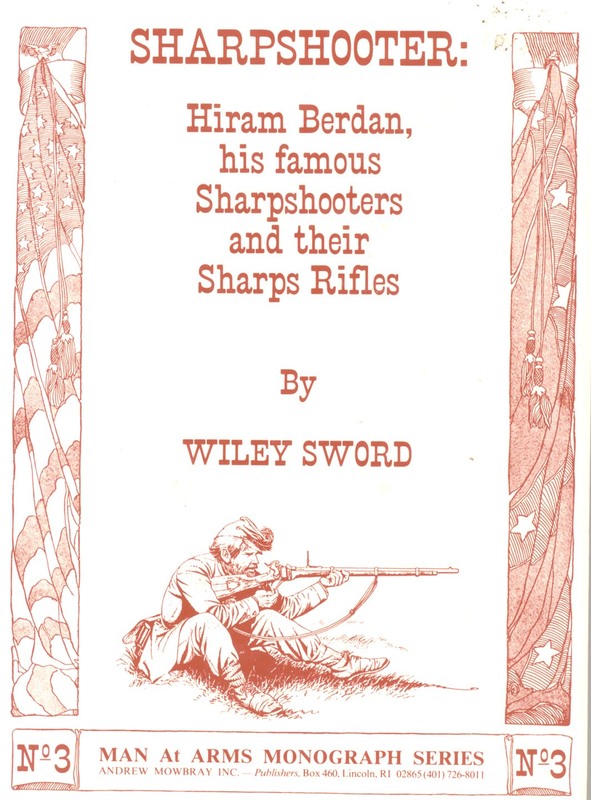 Well-researched, with many contemporary accounts of the men of the famed Berdan's Sharpshooters. Hardbound, illus., 126 pps.